Behind the glamour of fashion runways and glossy magazines, the fashion industry has its unique challenges and ecology just like any other field. 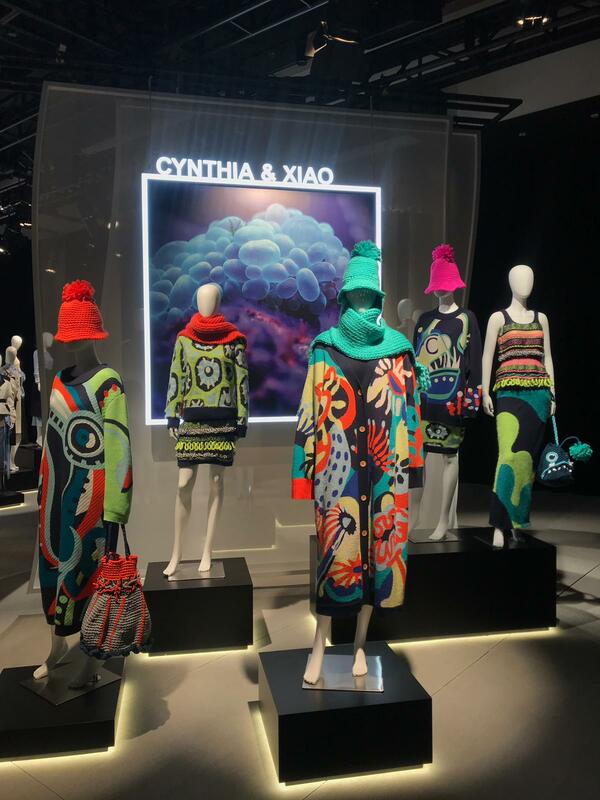 Fashion Asia HongKong, organised by Hong Kong Design Centre with the support of CreateHK, provides an exchange platform for industry leaders, creatives and innovators in the region while highlighting Hong Kong’s role as an Asian fashion hub. The 3rd edition of the week-long event was held last month in parallel with the Business of Design Week (BODW). In its major event, the Fashion Challenges Forum, more than 30 key players in the international fashion scene gathered to explore and debate critical issues. They cast light on various aspects of the fashion ecosystem, such as the impact of technology on our shopping experience, the balance of creativity and saleability, and the future fashion directions of major Asian cities, among others. Another highlight of Fashion Asia HongKong is “10 Asian Designers to Watch.” Cherrypicked by a panel of international experts, the selection of Asia’s finest talents came from Japan, Hong Kong, Taiwan, mainland China and Malaysia. Two of the Hong Kong fashion designers among them came from our own Fashion Incubator Programme (FIP) – Cynthia & Xiao and FFIXXED STUDIOS. The best of their work was showcased in an exhibition held at Qube, PMQ from 4-11 December 2018 alongside that of other acclaimed designers. 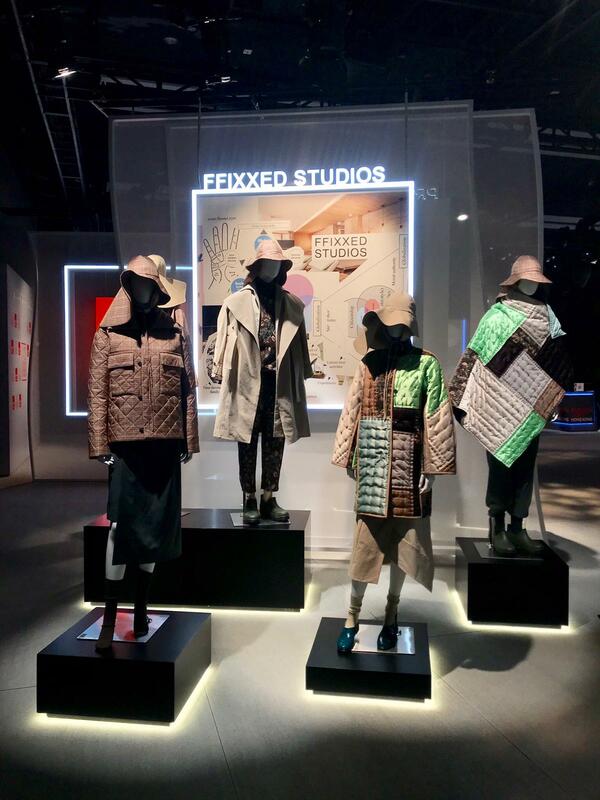 Speaking about the fashion design scene in Asia today, FFIXXED STUDIOS saw the potential of Asian designers, “they are really at the forefront of design and innovation. More than anything, it’s our unique Asian perspectives that shape our edge.” Cynthia & Xiao observed a change in attitude towards talented Asian designers. “In recent years, there has been more attention and awareness of us, especially from China.” Both of them have joined FIP for around a year and a half and have made the best use of the programme’s support. While FFIXXED STUDIOS found the project funding useful, the FIP studio space is important to the business operation of Cynthia & Xiao. Though both young, the brands have already won some impressive international recognition, had a presence in major fashion weeks around the world and collaborated with famous brands. What are their tips for those who are eager to start their own fashion brand? “Think bigger!” said Cynthia & Xiao, “Hong Kong is a very small market. To get your brand running and maintain a stable income, you have to get out of your comfort zone and explore different ways to get your products to more people.” FFIXXED STUDIOS would probably agree, for they think trial and error is the key, “Everyone makes mistakes along the way. It’s all about readjusting your approach as you go.” This surely is a piece of advice all designers can use, regardless of their discipline.